If you haven’t already, make sure you check out our Free Resource Library and download the Basic Skills for Design Space Checklist. It has all the basic skills beginners should learn and you can go through and check them off as you learn each one. 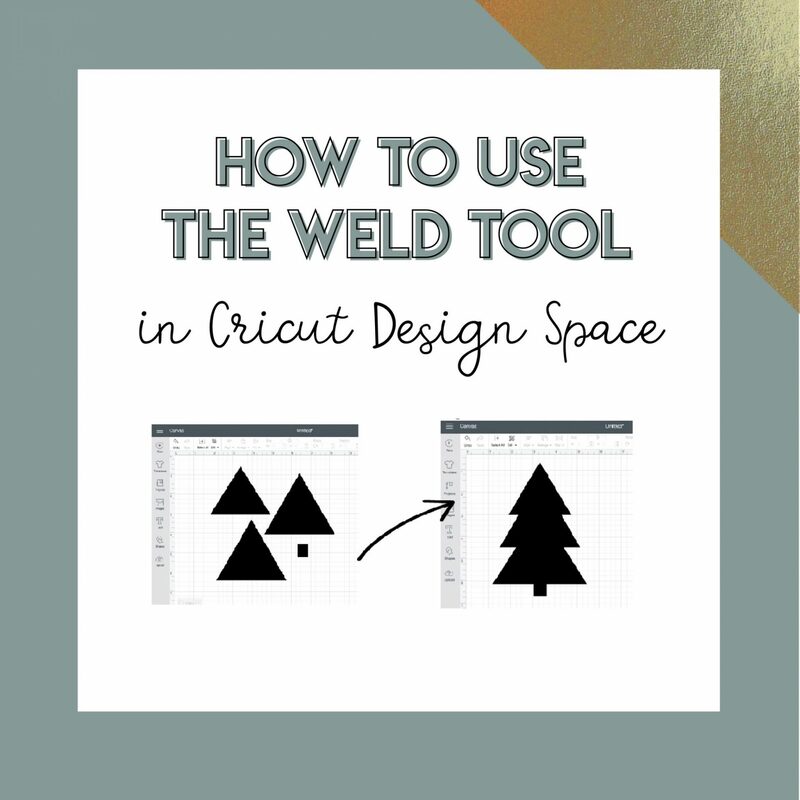 For today’s video tutorial, we are going over how to use the weld tool in Cricut Design Space, which is one of the essential tools you find at the bottom of your right side bar in Design Space. 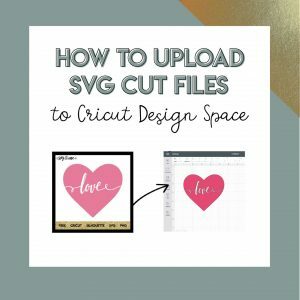 Remember, even if you are patiently waiting for your new Cricut to arrive, you can still go into Design Space and start practicing these skills so you are ready to go when you get it! One more thing to check off your Design Space Skills Checklist! I hope you enjoyed this video tutorial. I try to give you real life examples of how you can apply what you learned about the weld tool to make fun new projects with your Cricut. Did this video tutorial inspire you to make something new? Share in the comments below.